Through Harun and Asher, we will hear the hearts of an Arab believer and a Jewish believer as it pertains to current world events and the dynamic move of God in the earth. Graham is an Aglow man and long-time friend of this ministry. Well known for his training programs on the prophetic, spiritual warfare, intimacy with God, leadership and spirituality, Graham is a popular author and conference speaker. Aglow Generations Project is a community oriented people, in love with Christ and rooted in His love. As an integral part of Aglow International, we represent fresh, new growth in spiritual ground that has been tilled for over 40 years. Our primary focus is found in Ephesians 3:17-19 – to be young people rooted in Christ’s love. 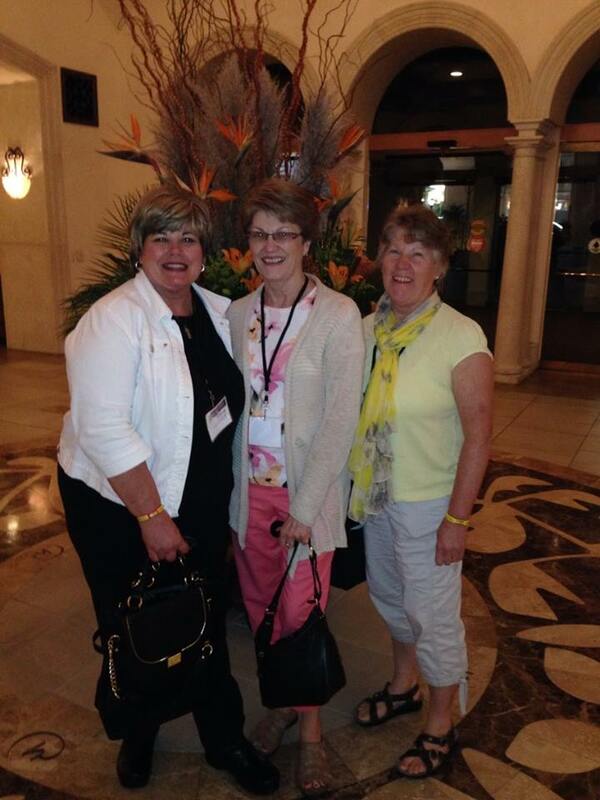 Members of Wisconsin Aglow spent 5 glorious days at the Aglow Global Conference in Florida. 104 nations represented – many in their beautiful homeland dresses. Awesome flag parade of all 170 nations where Aglow groups meet started with the flag of Israel. We are blessed! 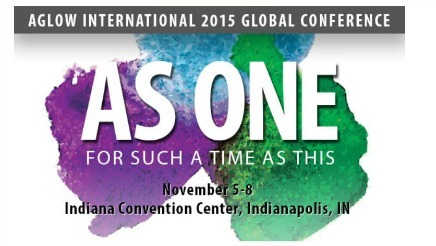 Sneak Peek of Aglow Global Arising Conference in Orlando, Florida.